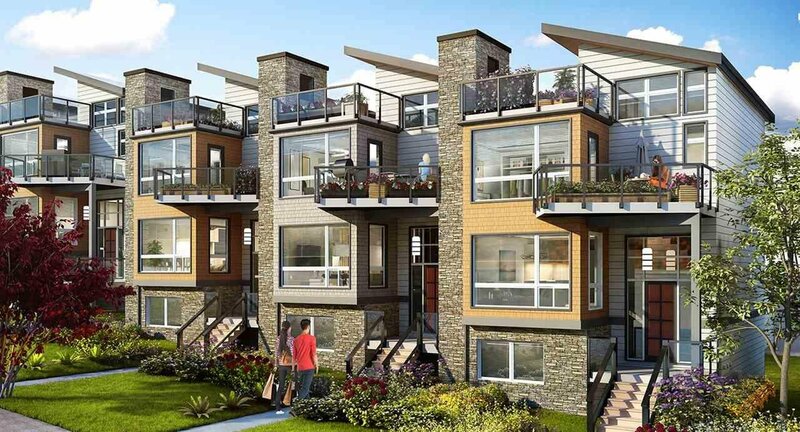 "Rose Garden" Amazing Row Homes with no strata and no strata fees. Featuring end unit deluxe 2 storey and fully finished daylight basements with double garage. 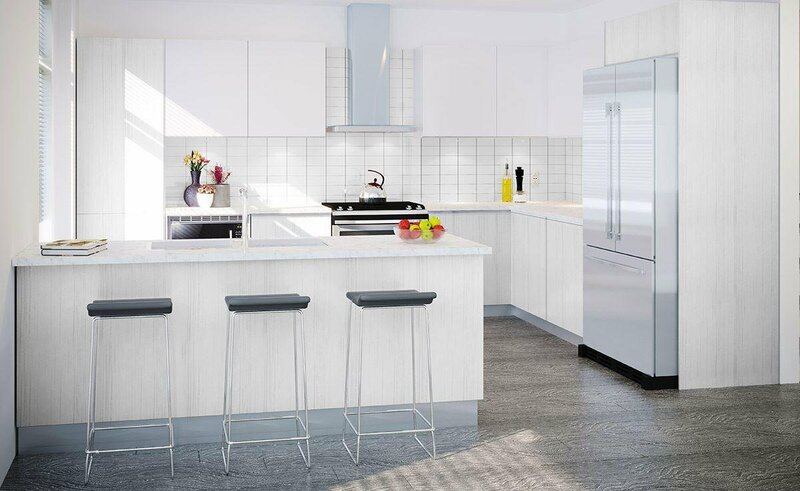 Italian cabinetry with quartz counter tops, breakfast bar and high end appliances. 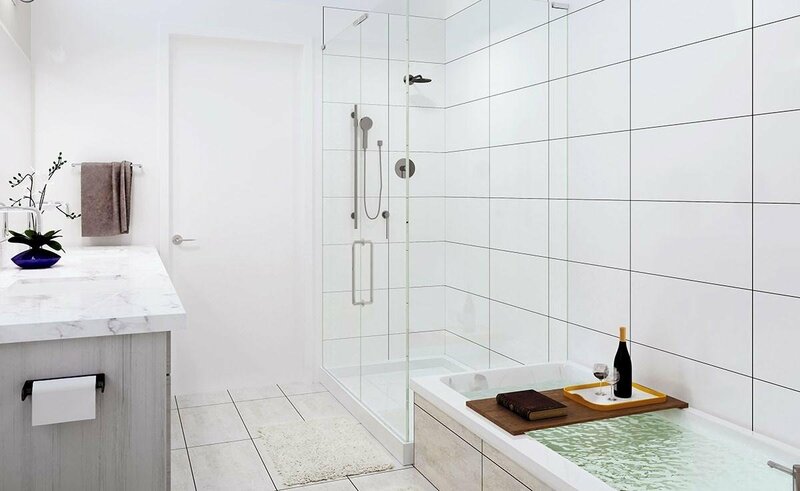 Classy ensuite with tub, standing glass shower, tile finish. 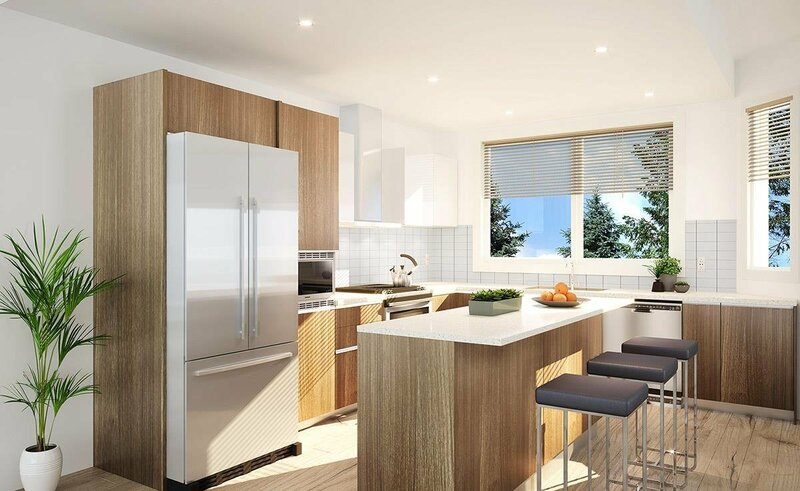 These bright airy contemporary homes include central vac, security system, surround sound ready. The roof top deck, rear yards and deck off master bedroom offer fabulous outdoor living. 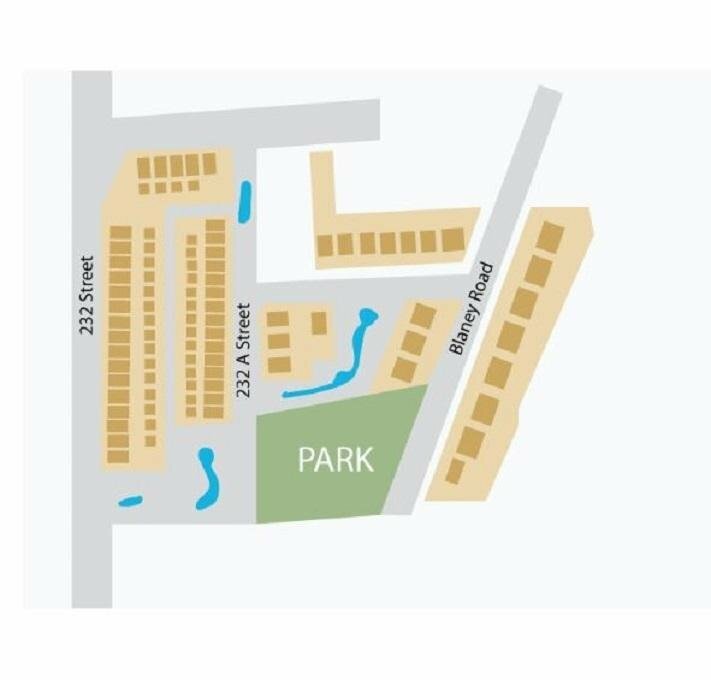 Display Center located at 12814 232 Street, Maple Ridge (northeast corner of 232 St. & 128 Ave) Open Wednesday/Thursdays 1-3pm and Saturday/Sunday 1-4pm.